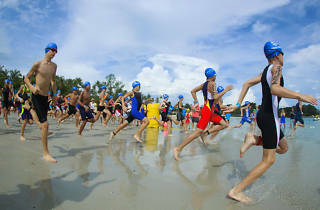 Looking to conquer your first triathlon or break your previous record? 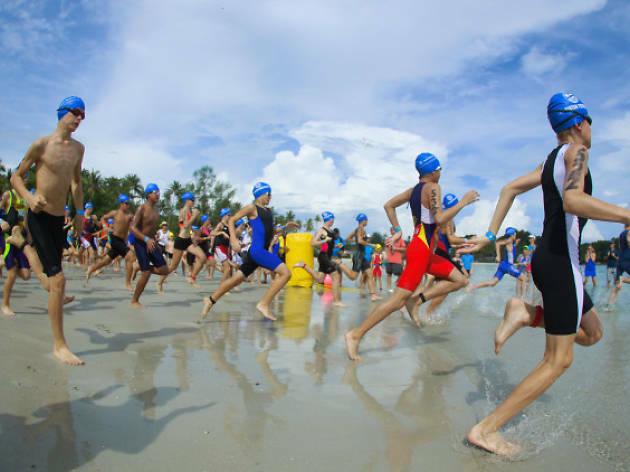 Get group and individual coaching from the experienced triathletes engaged by MetaSport, the organiser of the MetaSprint series of triathlons. They'll train you in each individual section- swimming, cycling and running - for four hours a week(depending on your membership and fitness level) over three months before a race.